Someone lovingly named it "Guardians of The Beyond Good & Evil". It would be funny is this ends up better than the Ratchet & Clank movie. 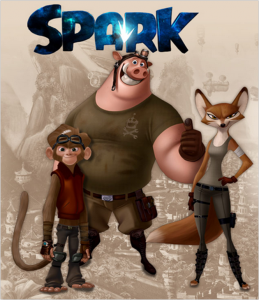 I have never seen so many movies with anthro animal characters coming out in a single year before.2016 is really shaping up to be the year of the furry.